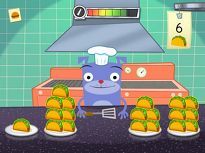 Looking for a cool game to help your first grader learn her 11s? 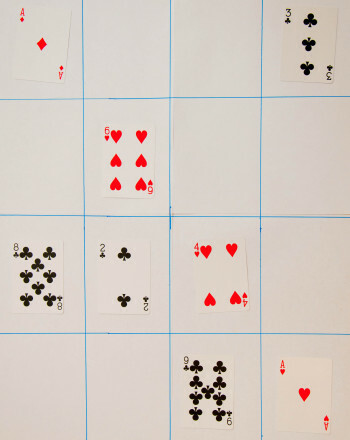 Look no further than this clever one-person card game. 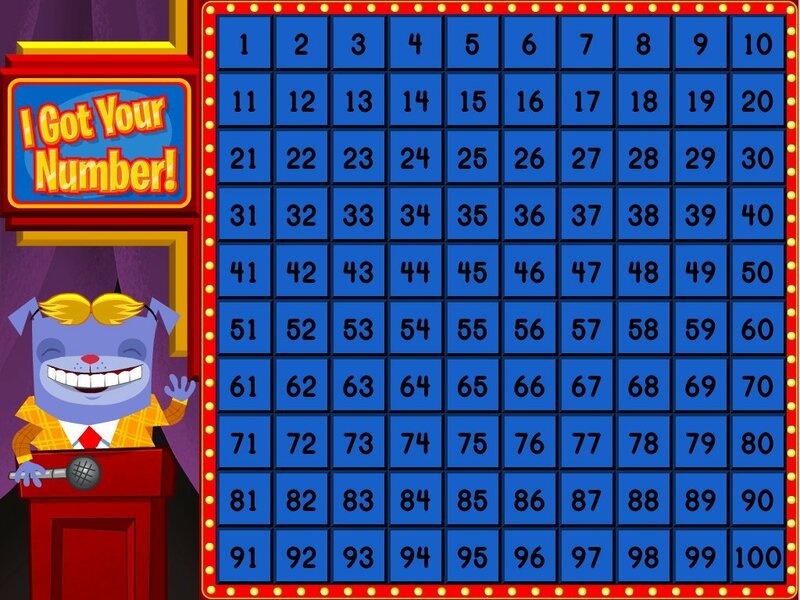 Addition is a great way to give your kid’s number confidence a boost and as an added bonus, this game can be played just about anywhere! 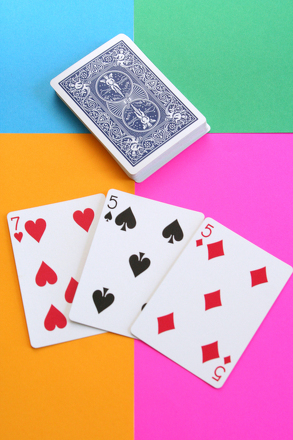 Ask your child to shuffle the deck of cards. Let her know that for the purposes of the game aces = 1. Have her deal 9 cards face up in a 3 x 3 square. The remaining deck should be face down on the table. Have her cover face cards that she dealt by placing fresh cards from the deck face up right on top of them. 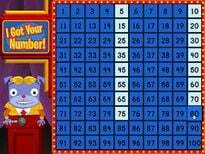 Ask her to look for any combinations of cards that add up to 11. 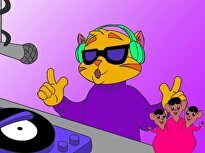 When she recognizes a combination, have her remove those two cards from the deck and replace them with new cards. Continue until all cards are used. 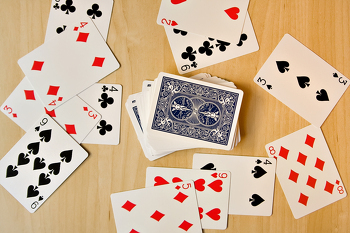 If there aren't any cards that create 11, take all 9 cards amd shuffle them back into the deck. 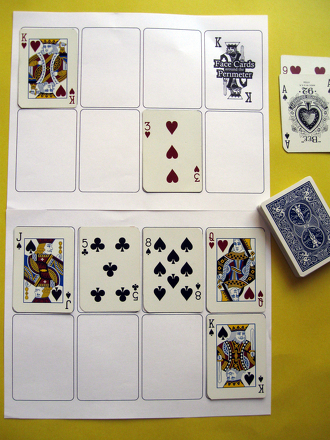 Then, lay out a new group of 9 cards. 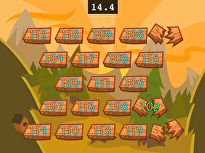 Try the same game creating sums of 10 or 12. Try assigning numbers to the face cards and include them in later rounds. 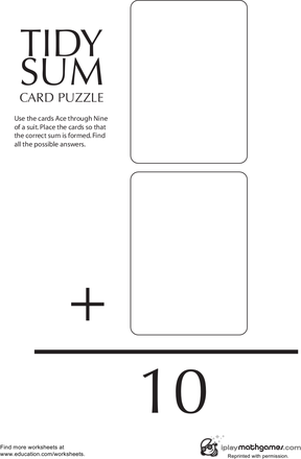 Print these handy number cards on card stock and use them to practise number recognition and basic facts. 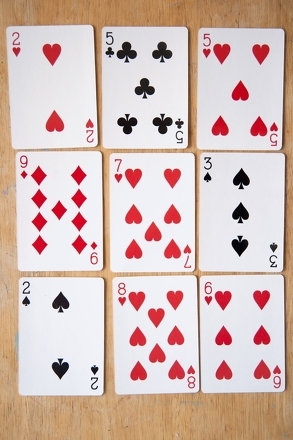 For a fun twist, cards can be used to play Addition Number Grab, a variation of War!